AZTERRA Travel is vetted in hosting business conferences and seminars. Enjoy a wide choice of hotels for corporate clients, harnessed for team-building events, special shows, and gala-dinners. 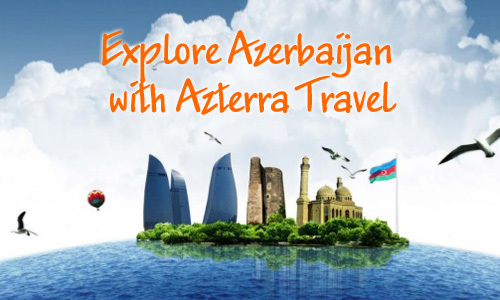 AZTERRA Travel delivers also outbound tourism services and whole package of booking around the globe, custom-made tours, visa support, transportation and air services. Geared with the year-long expertise in outbound tourism our team of tour agents opts only for advanced tools enabling to shelter customers all the way through. 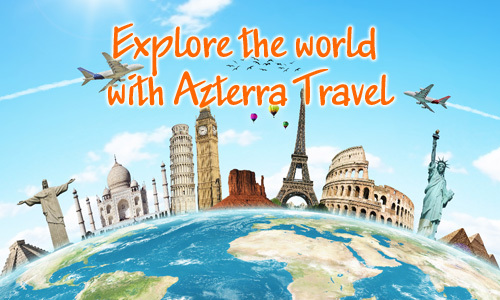 The formula for success of AZTERRA Travel is revealed in a large choice of tours and hotels scattered worldwide, custom-tailored approach to every tourist, quality-chasing manners all the way through, and experience of our managers.